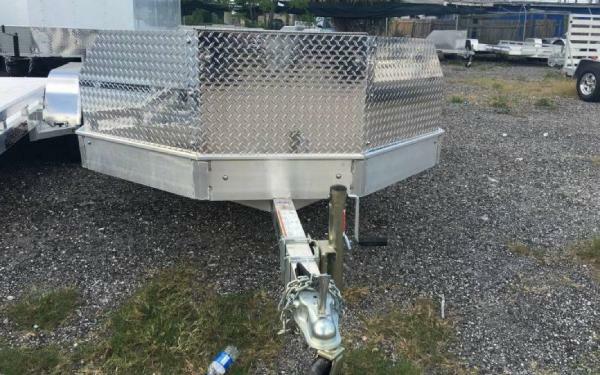 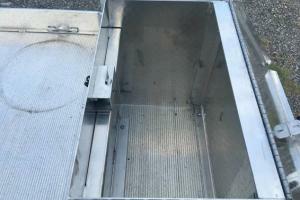 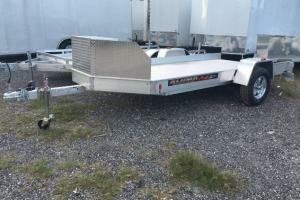 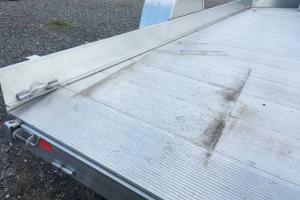 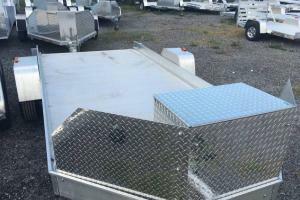 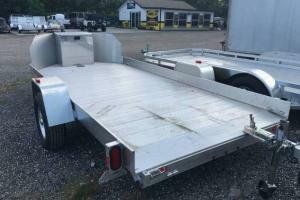 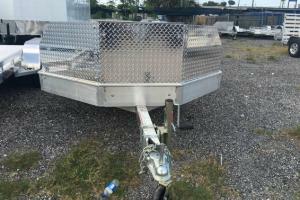 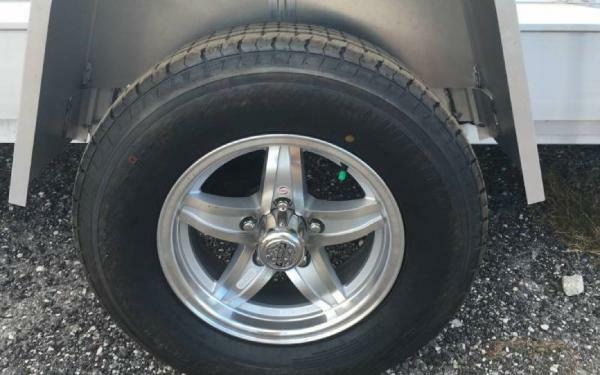 Offered by Rentz Trailers of Hudson Florida is this new Aluma UT12 71"x12' UTV trailer. 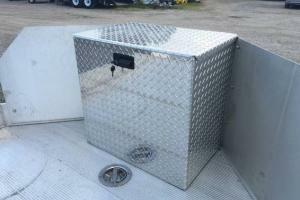 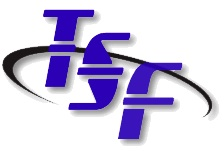 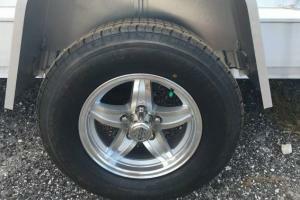 Ideal for an Off Road UTV, golf cart, atv, etc. 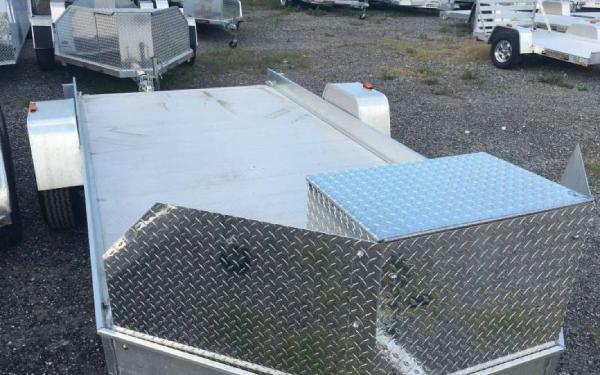 Its all aluminum construction makes it a unit that is sure to last and with a 5 year warranty backing it you just can't go wrong. 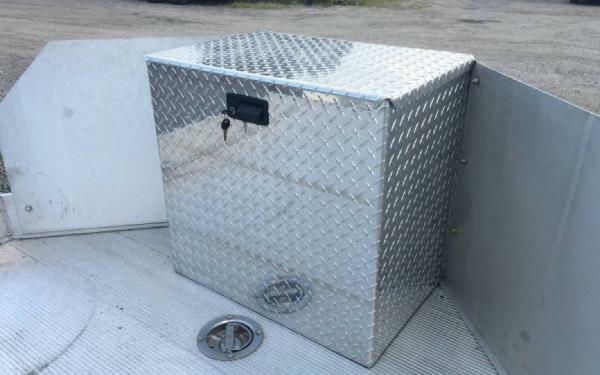 Take a look at its features. 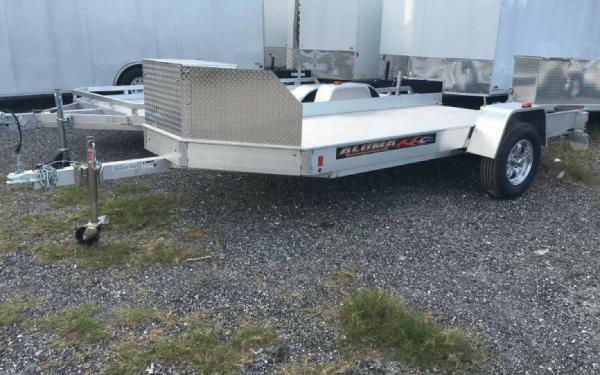 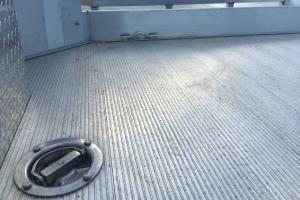 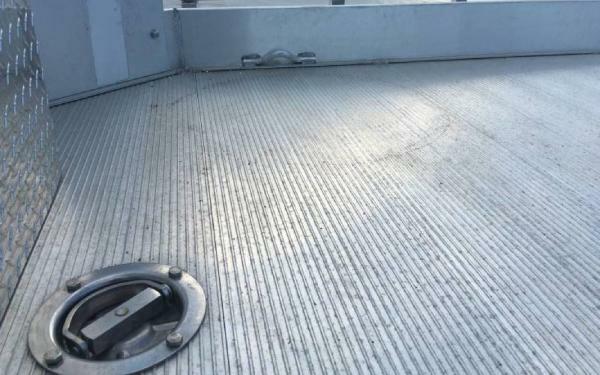 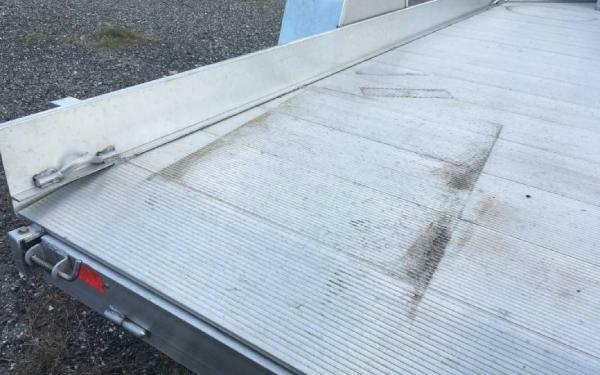 Aluma trailers are light weight, strong, rust-free and offer years of worry-free use. With over 60 models of open utility and enclosed cargo trailers to choose from, you're sure to find a perfect trailer for any need!